Congratulations to Ron and Barb Schulz!!!!! 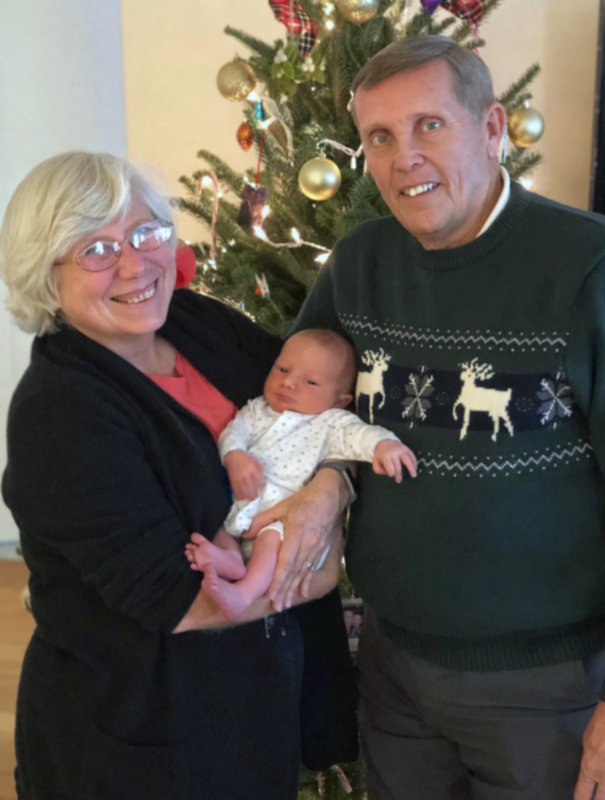 Ron and Barb welcomed their first grandchild on December 3rd. Henry Edward Schulz was born to Brian and Kelsey Schulz. He was healthy and weighed in at 8 pounds and 13 ounces!